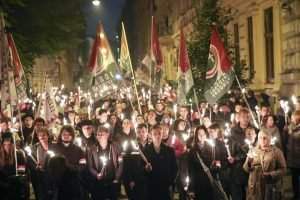 Budapest, September 28 (MTI) – Support for the allied ruling Fidesz-Christian Democrats went up by five percentage points over the past four weeks, while the opposition parties remained practically unchanged, a fresh poll by the Nezopont Institute said. 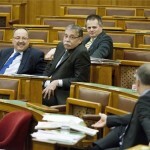 Backing for Fidesz-KDNP increased to 34 percent from 29 percent among all voters in September. 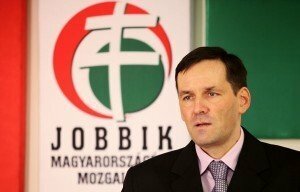 It inched up to 17 percent from 15 percent for radical nationalist Jobbik, the poll conducted by the institute for daily Magyar Idok said. In this group the Socialists stood at 8 percent, the leftist Democratic Coalition (DK) at 5 percent and small green LMP at 4 percent, each losing one point compared with mid-August. 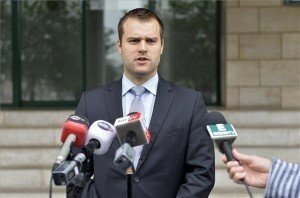 The Egyutt party was supported by one percent, the poll released to MTI on Monday showed. Among decided voters with a definite intention to vote, Fidesz-KDNP held 44 percent, up four points from four weeks ago, while Jobbik stood level at 26 percent. The Socialists had support of 9 percent, DK 8 percent and LMP 6 percent. Egyutt held 2 percent, the poll said. Nezopont noted that the ruling alliance’s backing was last this strong in September last year, before it announced plans for introducing an internet tax. The proportion of undecided voters and those unwilling to vote dropped to 28 percent from 34 percent, the institute said. Nezopont also asked people about the fence Hungary has erected on its border with Serbia. The institute said that support for the fence went up among all respondents in a week from 55 percent to 73 percent. The poll was conducted on Sept. 19-24 on a representative sample of 1,000 people.